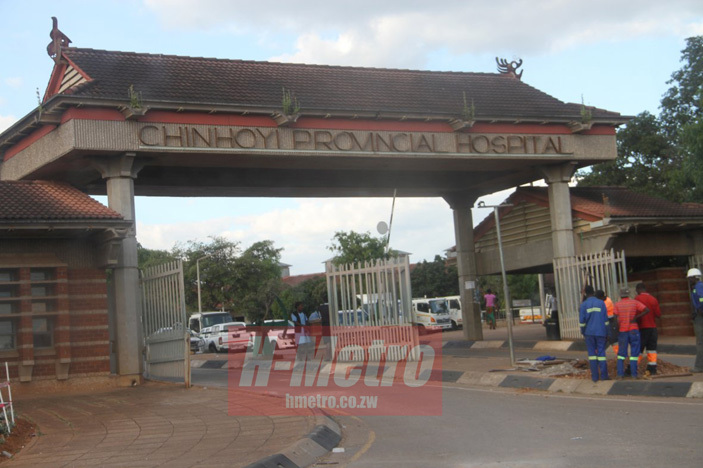 HOSTELS occupied by doctors and nurses at Chinhoyi Provincial Hospitals are in a sorry state as occupants are not cleaning their immediate environment. Grass and growing trees are the most visible things as you get to some of the flats located behind one of the largest hospital in Makonde District, Mashonaland West. One of the occupants told H-Metro that ground persons who used to clear the area and clean the hospital had since stopped. “This is the situation you are witnessing. The general hand people have since stopped coming and no one among the occupants is willing to do the work,” said one of the occupants. 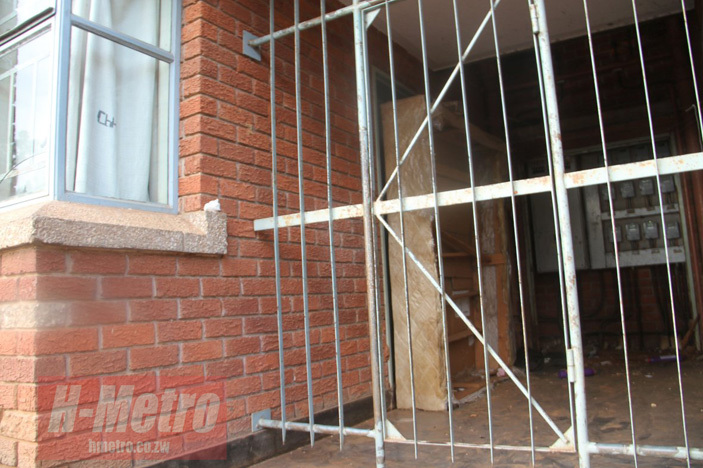 “Those who transferred left their torn out belongings stashed by the door steps and everyone sees it daily without taking action. “We are now worried of insects, snakes and other reptiles if no action is taken especially by the occupants to see their place clean,” she said. Some of the windows were seen covered with hospital clothing material as curtains and the whole hospital look dirty.